What’s the difference between crying and “crying it out”? There’s a big one actually! Just because a child is crying doesn’t mean that a parent is doing something wrong, or that you’re doing damage to your child. Crying can actually be cathartic in some instances. I’m sure you can remember feeling relieved after a good cry. 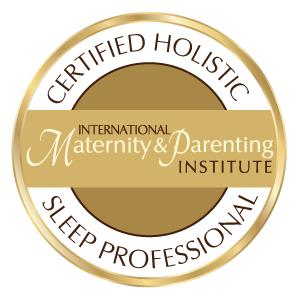 Do I NEED a Sleep Consultant?